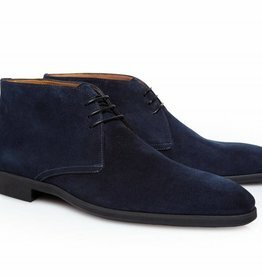 The finishing touch to any well-edited ensemble, our stunning range of footwear, with an endless selection of shoes for men to choose from, here at James of Montpellier we believe that comfort and quality are essential when it comes to your shoe choice which is why we have not compromised on quality when it comes to selecting our range. 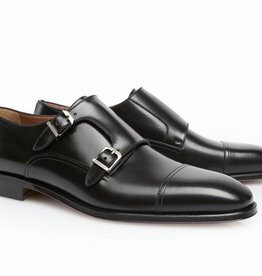 The monk shoe is an enduring style characterised by buckle detailing across the apron. 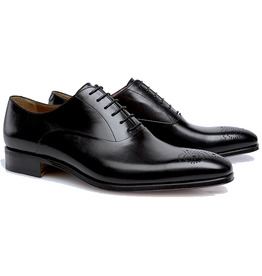 Crafted in Italy, this pair by Stemar is an exemplary addition to any wardrobe. 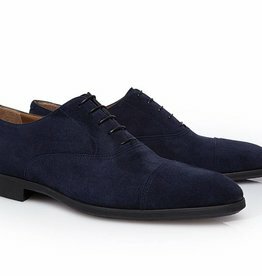 Wear this square-toe style with sharp suiting for a formal flourish. 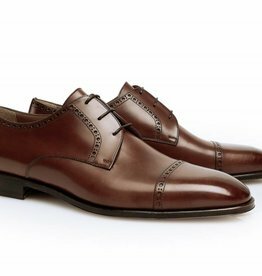 Whole cut from a single stretch of smooth, shiny leather, these stunning oxford shoes from Stemar make a dapper investment in any footwear wardrobe. 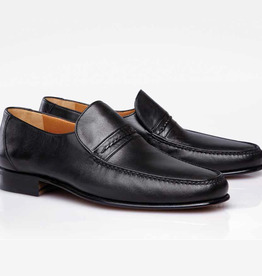 This beautiful and luxuriously soft nappa loafers featuring moc toe design and strap detailing is stunning. 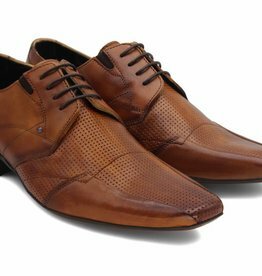 Exuding pure sophistication, these Stemar Chukka boots will lend themselves perfectly to both smart and casual looks alike. 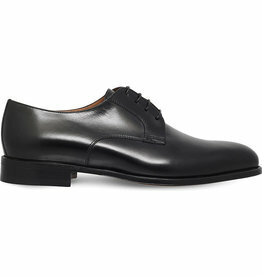 We love this smooth and classy Italian calfskin medallion toe oxford, featuring leather sole. 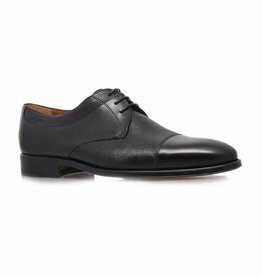 For a hint of contrast, Stemar updates the classic derby shoe silhouette with a mixed grain finish. 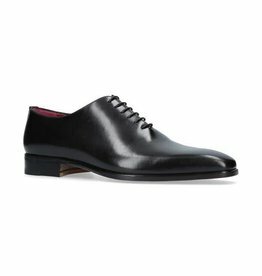 Visibly grained, the shoe is accented with a smooth toecap and apron, while a stacked heel ensures a smart finish for day or night. Hand-made Italian leather shoes created in combination of smooth and perforated leather. 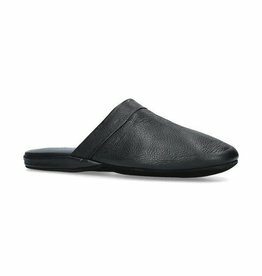 Superbly designed sole. Blue Swarovski crystal exquisitely allocated on the side of the shoe and beautiful detailed stitching.